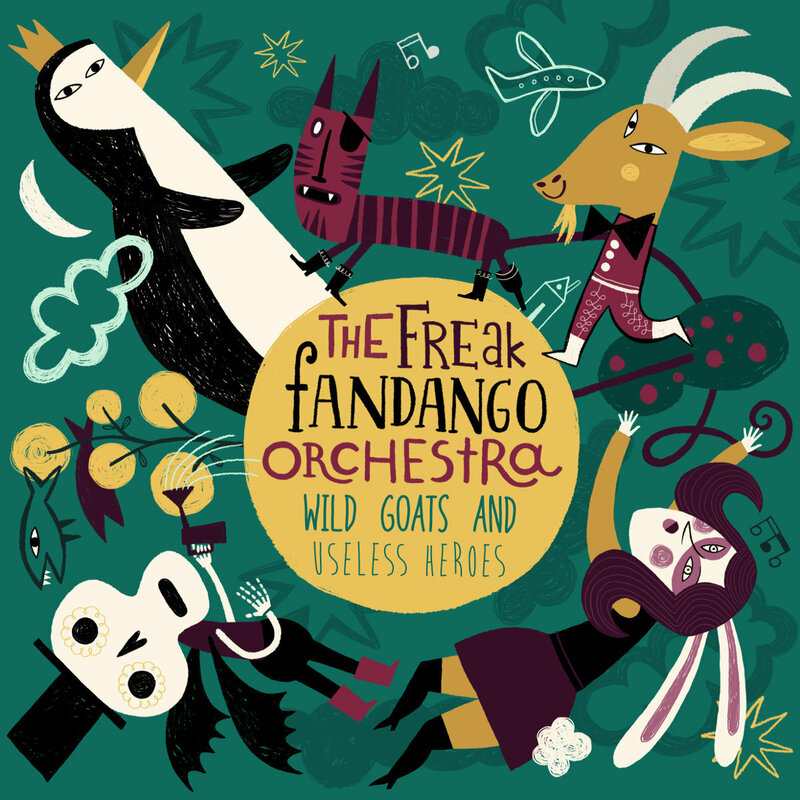 We meet again with Jurgen of The Freak Fandango Orchestra. Here are the notes from the interview. Not sure if he will do crowdfunding again. What was different in the process? Hard to do Crowdfunding ! A Russian Circus Story is on two different albums...why? Limited time is sometimes good because you don’t spend forever tweaking things! New Album no longer new. How the hell did that happen? Well, album title changed! "I will throw you out of the bus"
violin player now in NY studying film composition. violin players always get the girls. "Musicians that become entrepreneurs get to play lots of music for lots of people for a long time. Those that don't are exploited, become hobbyists or quit." Jurgen responds: "What’s the problem with being a hobbyist?" Don’t be the A&R guy! some artists don’t want to deal with it. "the music industry is changing"
Labels are doing more management now. Burden to save the world, but on our terms!